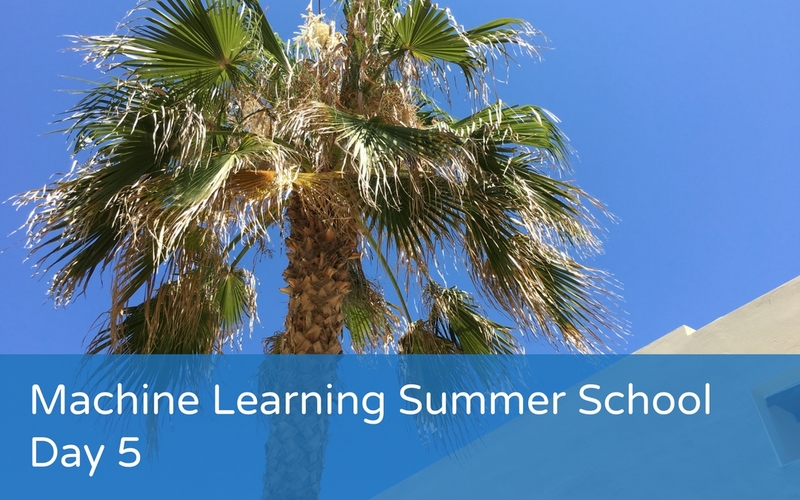 Today was the final day of the ALTA Machine Learning Summer School in Crete and it was spent with a practical session looking at the Write & Improve API, and then a reflection on what we learned from the week and some practical steps we can take when back in the real world next week! 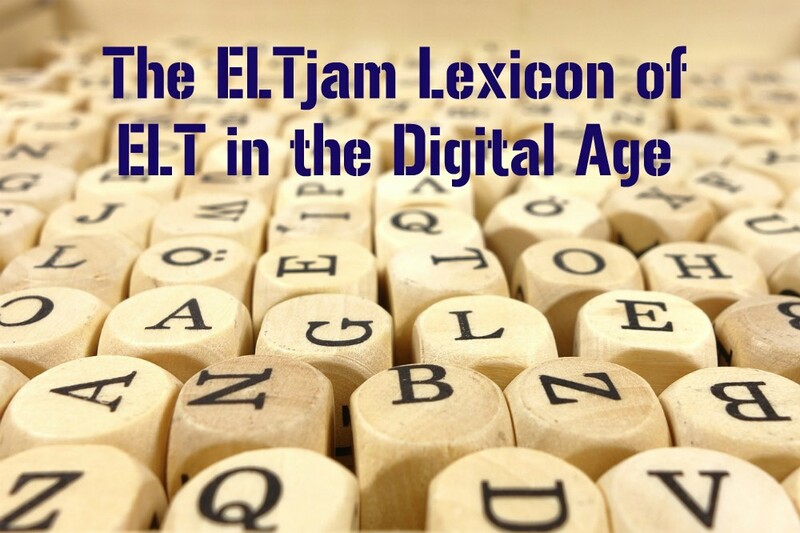 Welcome to the second installment of The ELTjam Lexicon of ELT in the Digital Age. You can read more about the series here and see the full list of terms we plan to cover here. This week, we’re finishing off the ‘A’s.